According to Dr. Wang Shimei, of the Rice Research Institute of the Anhui Agricultural Academy, the plantation area of the Lyuhan No. 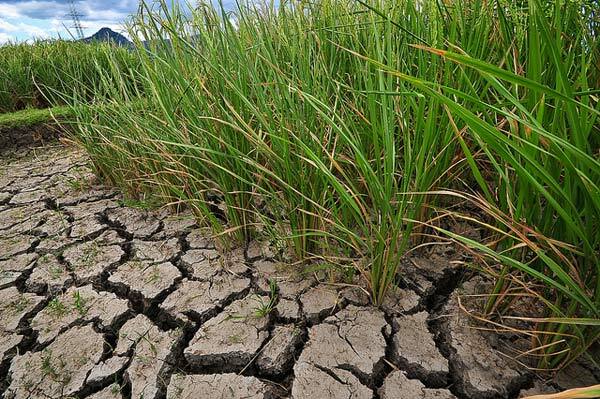 1 (Green Drought) rice breed had reached 2.3 million hectares in China. Wang said the breed was first exported in 2009 to Angola. He said the plantation has reached 10,000 hectares in the country since then. The rice, he said, has also been planted in countries such as the Philippines, Cambodia, Pakistan and Cameroon. In Cameroon, je said the rice yield reached just over 29 kg per hectare this year, as compared with about an average 4.5 kg per hectare of other rice breeds in the country. Just when shall we diversify our Economy? Lets have your say. Wang said agricultural experts from 10 countries, including Egypt and Uganda, came to China in June to study the rice growing technique, hoping it could help improve the yield in their countries, which face severe drought. She said the rice breed has also proved to have a steady yield in saline-alkali soil in the Philippines, where fields suffer from monsoon flooding.